Shape Engineering are a multi award winning dynamic consultancy practice who provide National Structural and Civil Engineering expertise to a broad spectrum of Clients. As an expanding motivated practice, with offices in the North West & South of England, we strive to exceed expectations and have created a loyal UK wide Client base, who believe in our professional service. 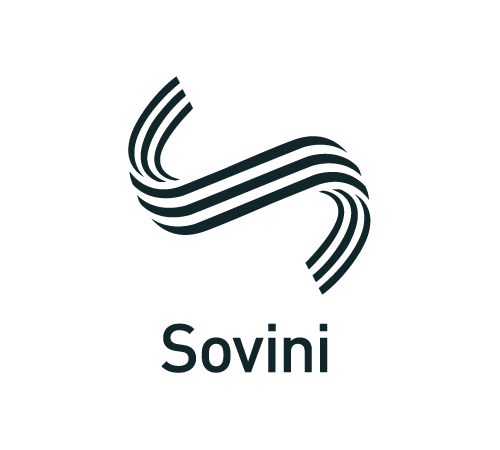 We take pride in our ability to produce pioneering innovative project results, offering reliable pragmatic advice and delivering commercially astute solutions. We challenge conventional designs to ensure that the optimum outcome is achieved for our Clients. 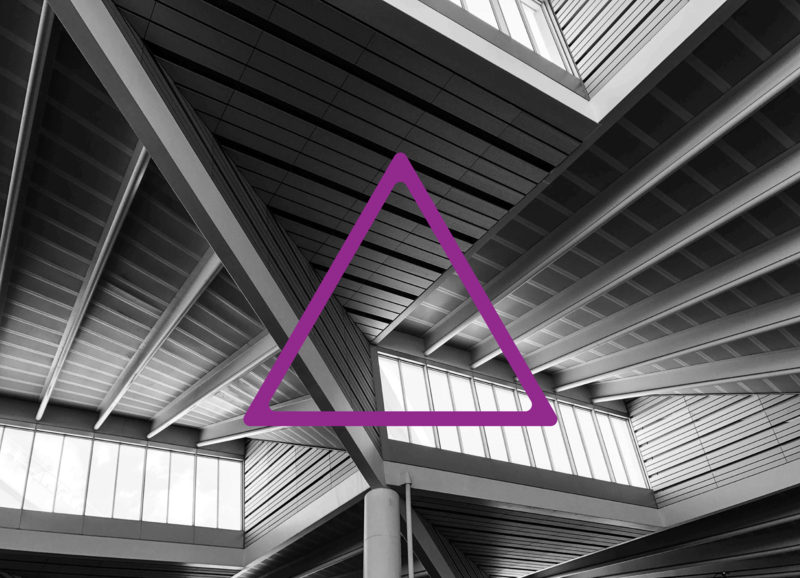 Shape’s vastly experience multi-disciplinary team utilise the latest technology & software to supply exceptional levels of service and engineering excellence. 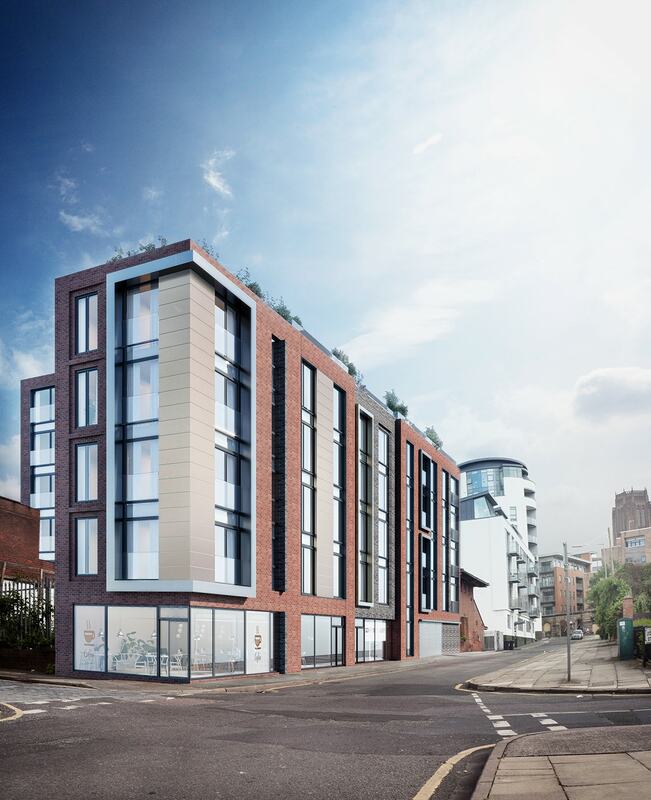 We work across a variety of sectors and current projects include; large City Centre apartment and high rise residential schemes, retail parks, hotels, schools, marinas, & bespoke private houses, with values extending up to £100 million. Our development arm Shape Land & Property has a portfolio of completed and on-going projects, with more creative schemes in the pipeline for 2019. Site identification, due diligence & financial viability services are provided by our Land Acquisition Team, which enables Shape to self-generate opportunities for our Clients, Shape Engineering & Shape Land & Property. Here at Shape, we offer a wide range of services of the highest quality. All delivered by our team of talented experts. If you would like to find out more information about the services we offer, contact us today. Modelling in digital form enables those who interact with the building to optimise their actions & processes, resulting in a greater whole life cycle value for the asset. From office buildings to retail parks and town trade centre remodelling, Shape have developed a respected understanding of transforming commercial environments. 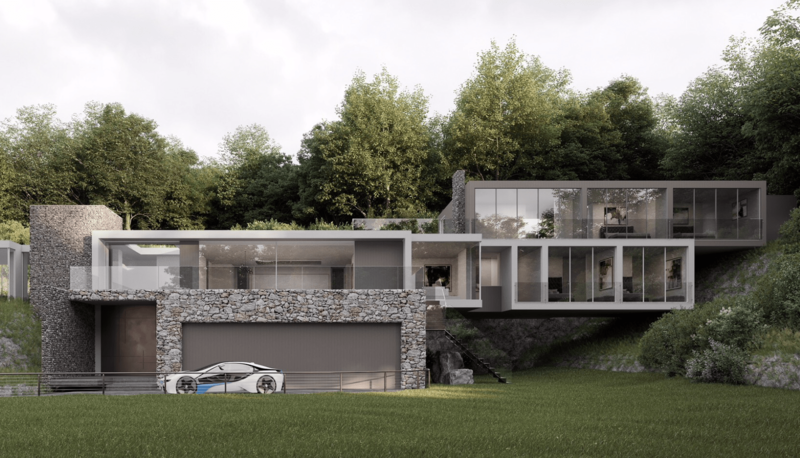 Our Experts have designed and developed fantastic bespoke super homes for those who require some luxury in their lives. We use advanced Drone Technology which allows us to survey sites better than ever before. Our Designers and Developers are able to ensure buildings not only look great, but are structurally safe and sound. Our Team works closely with our Clients to ensure they get what they fully require in bespoke building design and development. Winners of the Best Structural Engineering Company at the 2017 & 2018 Grafters Awards. Director, Barry Wilson was also given the accolade of Grafters Entrepreneur of The Year 2018. Our Engineers are highly qualified with a wide range of experience. We truly are experts in our field. We’re easy to work with and we’re well connected to high-end business partners within the Construction Industry. 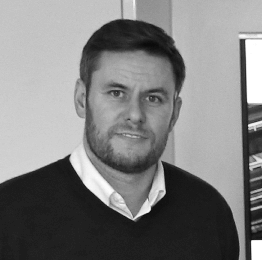 Labelled as a ‘Property Disruptor’ by the Insider Magazine, Barry is part of a new generation of entrepreneurial innovators responsible for ripping up the construction rule book and helping take the North West property industry forward. 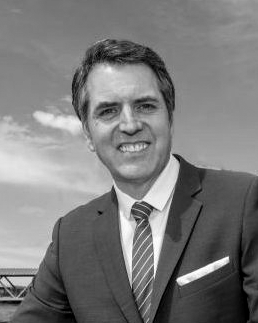 By embracing new concepts and creating a drive towards information sharing, business development for likeminded companies and early team involvement, the Construction Industry has taken notice and awarded Barry Wilson the accolade of ‘Entrepreneur of the Year’ at The Grafters Awards. 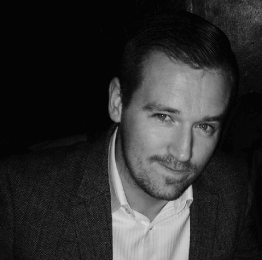 With a proven track record in negotiation management and account management, Ian is highly skilled in his field and has successfully built and developed businesses to become a recognised and influential Company Director. 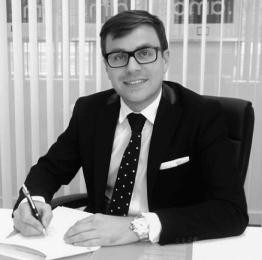 As one of the Region’s most successful Litigation Solicitors, Christopher uses his analytical skill set to drive Shapes business model forward, focusing his attention on new commercial opportunities to grow and strengthen the Company. Some valuable words from our wonderful and ever growing Clients. 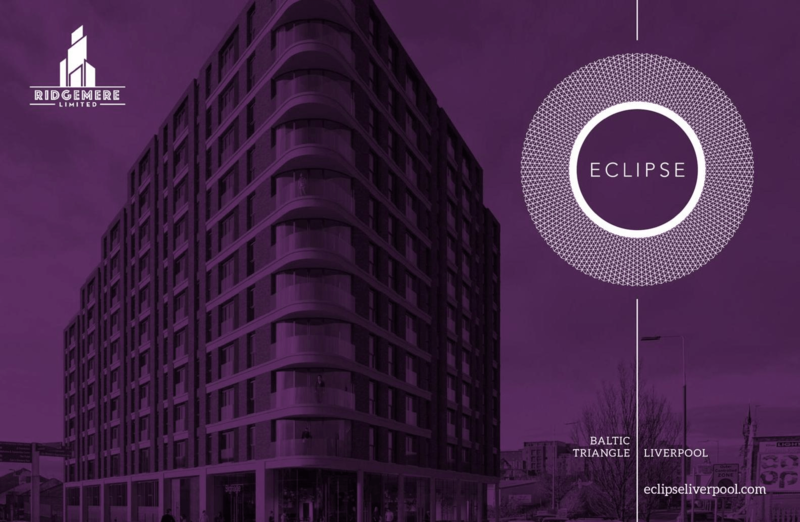 Shape Engineering are an exciting, innovative, dynamic and ever-expanding company that are bringing new ideas and a new approach to the housing market – not only in the Liverpool City Region but further afield. Led by young passionate entrepreneurs – who care about the work they do and the customers they do it for – Shape are forcing people to sit up, listen and take note of what they are doing. If they continue at their current pace, Shape are destined to become a prominent and permanent feature within the housing market – Locally, Nationally and Internationally in the years ahead. 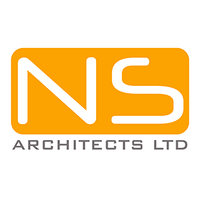 NS Architects have had the pleasure of working with Shape Consulting Engineers on a series of Commercial and Residential projects across the UK. During the past 2 years working with Shape, we have been delivered BIM level 2 projects for both Structural and Civil works. These projects range from new build to refurbishment projects within sensitive Grade II Listed buildings, which have required a lot of onsite assistance and attention to detail. Working with Shape has been a pleasurable experience from start to finish across all the work stages. Dialogue with the Shape Team has been easy and productive. I would thoroughly recommend them for future projects, both large or small. We have worked with key personnel from Shape for a number of years, both at previous workplaces, and more recently directly with Shape. We particularly value the speed, enthusiasm and pragmatic approach that they provide, on what is potentially the most challenging part of the Development Process. Barry, Lisa and the wider team are responsive and their fees competitive with other local practices. We have no hesitation in providing a recommendation and look forward to doing more work with them ourselves going forward.